What is iTunes error 39? 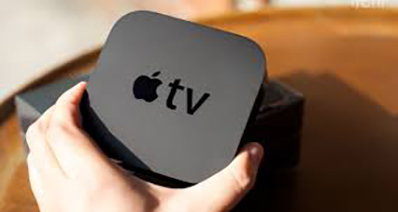 The iDevice users encounter numerous issues and for the same reason, there are several programs that have been developed. Some are common and some are very exceptional. If you have encountered any such error in the past then you might be able to recognize error 39. The error 39 of iTunes is not a serious problem at all. As per Apple support, the faulty USB port is the reason behind iTunes 39 error. Fixing the hardware can be the solution in some cases but not all. The software related solutions are also there to ensure that iTunes error 39 is resolved. Other than 39 there are several other errors which can be faced when the iTunes software is being operated. It is advised to consult the internet to get the proper solution or software program. Part 1: How to Fix iTunes Error 39 on Mac? The iTunes error 39 can be faced on Mac and it is not common at all. There are programs which have been developed exclusively to counter the issue on Mac. The Mac users are growing with every passing day and therefore different programs are being developed to encounter iTunes error 39. To fix iTunes error 39 it is advised to only download or use a program which they find good enough. All programs claim to be the best and therefore set traps for the users to make a purchase. The users should only download that program to fix this issue which is up to the mark and has good genuine reviews. Mac is highly sensitive OS so the program that you decide to install should be genuine or else your problem will remain. First of all, to fix iTunes error 39 the program should be manually synced with iPhone instead of automatically. 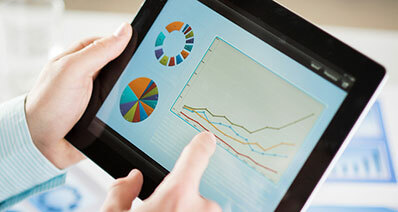 The process is very simple and straightforward and therefore does not require any tech knowledge on part of the users. Step 1: Follow the path Username > Pictures > iPhoto Library to start the process. Right-click and choose Show Package Contents. 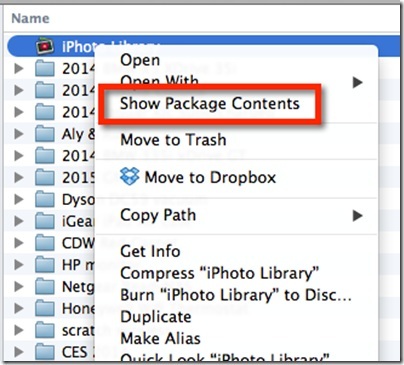 Step 2: Find the Photo Database and delete the file. 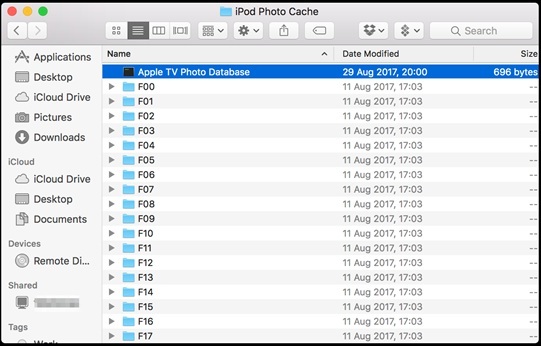 Step 3: You can also find the Apple TV Photo Database and delete the file. 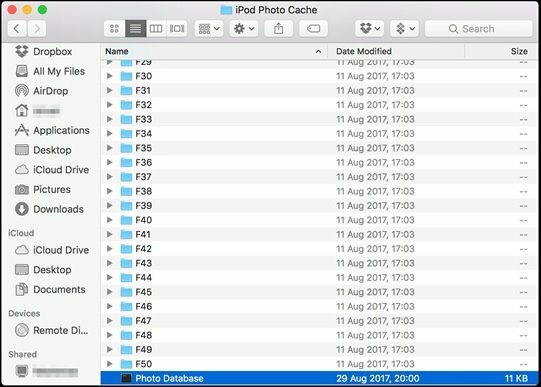 You can also delete any other photo cache file to resolve the issue on Mac. To fix iTunes error 39 on Windows the solutions which are applied are simple. Some solutions are software based and some are OS based. Windows is the best and the most advanced programs with millions of users from all over the world. Most of the iPhone users also use desktop Windows-based systems. Actually, to fix iTunes error 39 on Windows there are many steps which can be performed to make sure that the issue is fixed. Some steps are as follows. Step 1: Updating the Windows Software can resolve the issue. 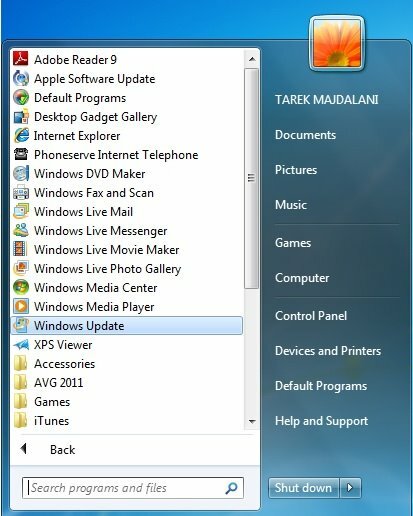 Follow the path Control Panel > All Control Panel Items > Windows Update > Check for Updates. 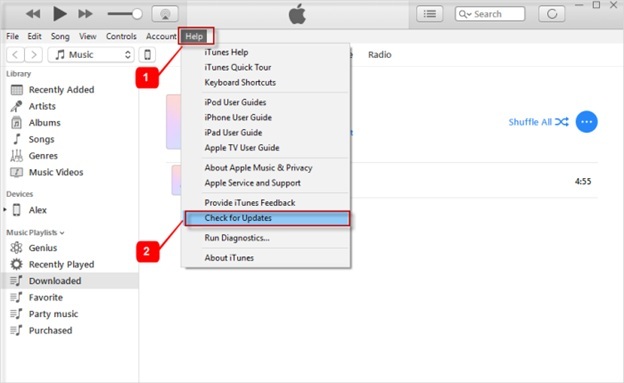 Step 2: Update iTunes Software and you will get the problem fixed completely. 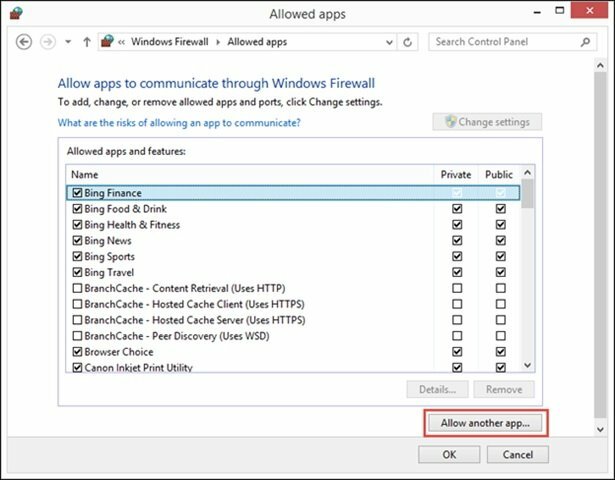 Step 3: Check your Firewall software and make sure that iTunes is added to the whitelist of the program. If it is not added then you need to add the iTunes manually to whitelist by hitting Allow another App and then by searching for iTunes. The iTunes error 39 cannot be resolved if this step is not followed. 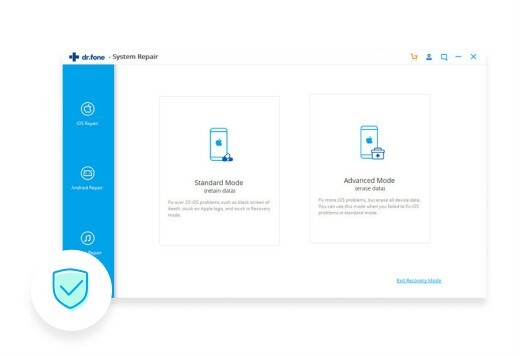 If you want to fix error 39 when updating or restoring iPhone then iSkysoft Toolbox - iOS System Recovery is the best program that could be used to get the work done. Both Window and Mac OS can utilize the power of the program to resolve iTunes error 39. The program is very simple to use and therefore it is highly rated. The best part of the program is that it is highly secure and does not compromise the data security. 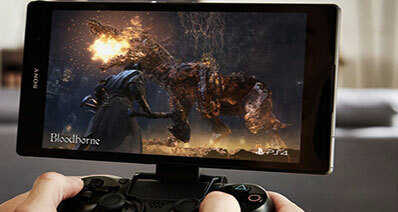 There are many issues which are presented by normal programs. To resolve iTunes error 39 the subjected program is highly recommended as it will get the work done without any hassle. 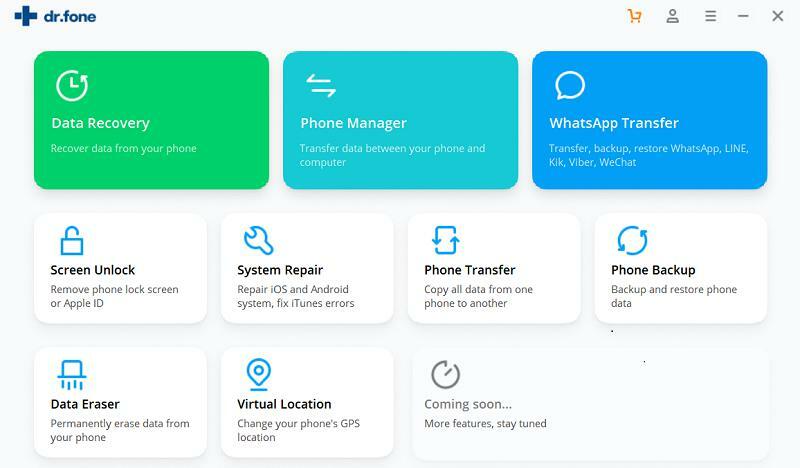 Not only iPhone Error 39, iSkysoft Toolbox can fix iPhone	DFU mode, White Apple, Frozen iPhone and even if your phone is stuck in Recovery Mode. There is absolutely no data loss incurred if this program is used to get any kind of iDevice to normal status. It is the easiest way to make sure that the iDevices are repaired. The program has a very intuitive interface which is understandable for all. A large number of devices are compatible with the program and more are being added which show how efficient the program developers are. The process is simple and must be followed before you get to any other process mentioned above. It will make sure that the iPhone is completely up to date and the related issues are resolved completely. You can also fix iPhone iMessage waiting for activation error with it. 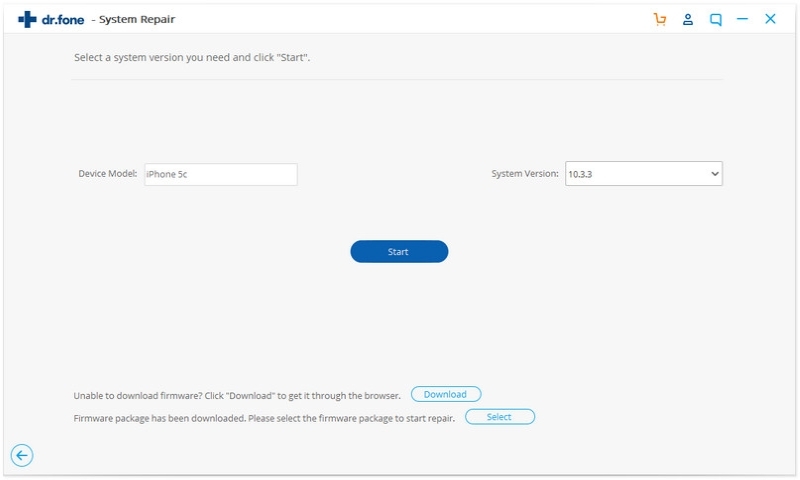 Step 1: Download and install the program. 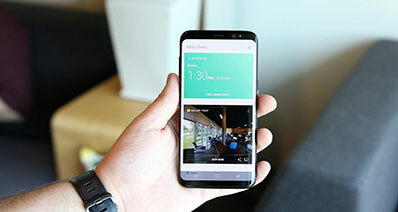 Launch it and connect iPhone to the system so that the program recognizes it. On the main interface click "System Recovery". Step 2: Click start as soon as the next interface pops up. Once the iOS version is detected and the program will offer the best firmware for the device. If the info is right click next and the program will start downloading the firmware. It is very important for the issue to get fixed. Step 3: Wait till the program downloads the firmware. 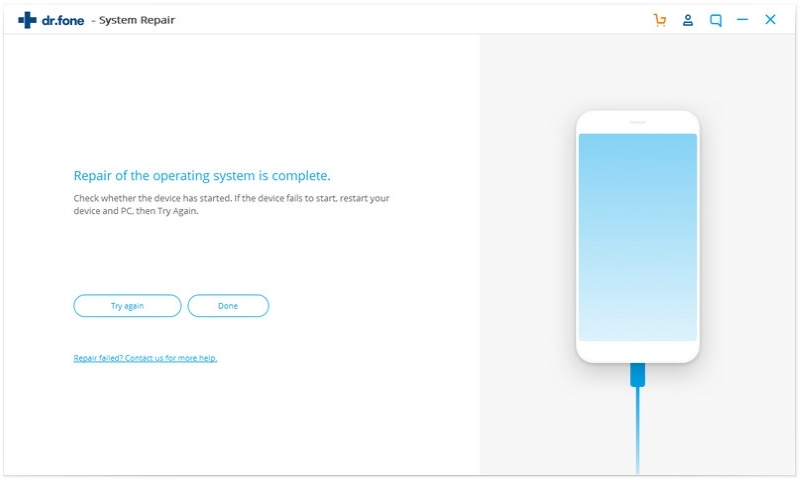 The program will start fixing your phone once the firmware download is finished. Once the iOS has been fixed the program will give a prompt that the issue has been fixed. This will also complete the issue in full. 12 Solutions on How to Fix Face ID Not Working on iPhone X?